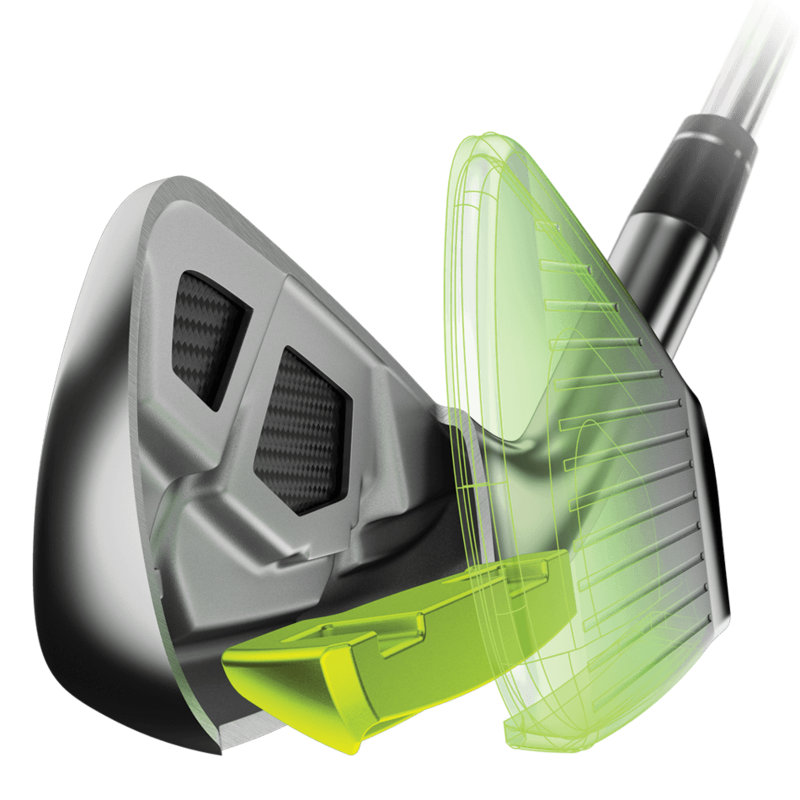 Exo-Cage head construction stiffens the body to allow the face to take on more of the load of impact. 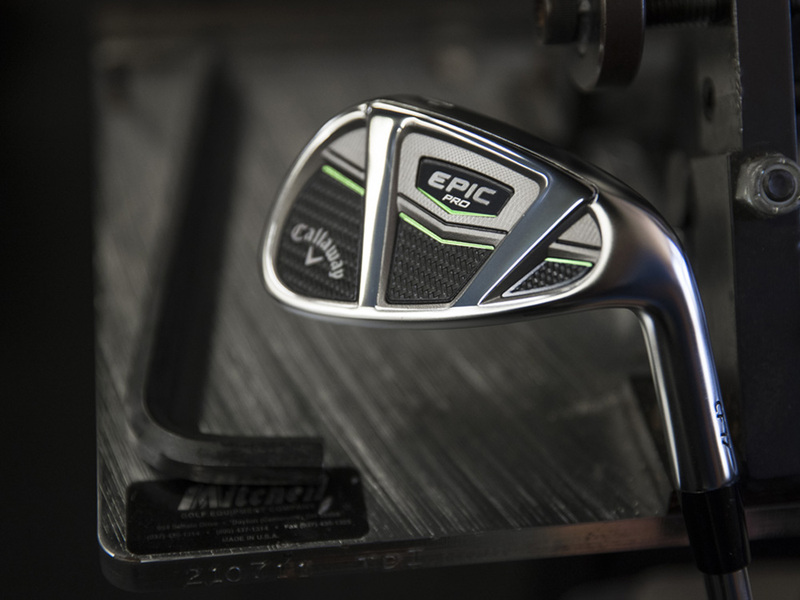 This is known as “Energy Lensing” - it promotes faster ball speed for longer distance, and it helped raise the COR in Epic Irons right up to the limit in each iron. 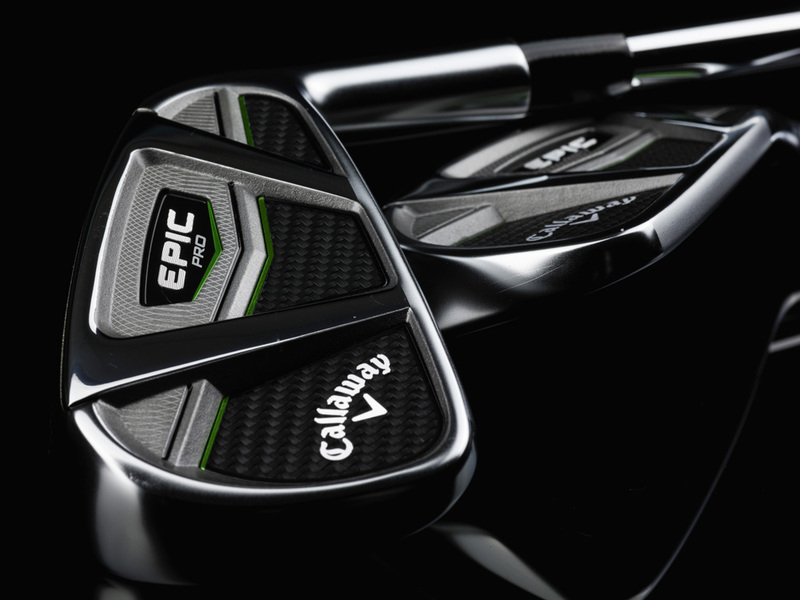 This is the highest level of speed and forgiveness we’ve ever had in a pro head shape. 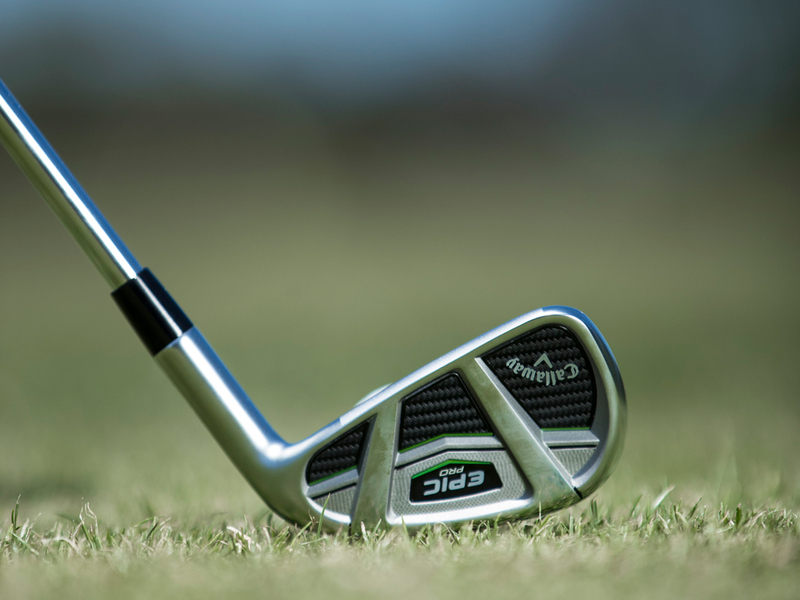 Project X LZ 105 stock steel offering with a wide selection of premium steel shaft options at no upcharge. 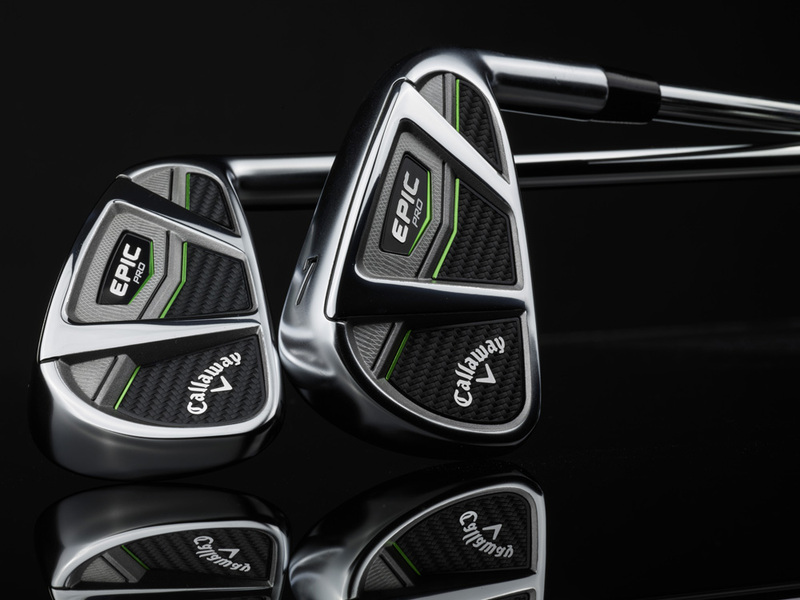 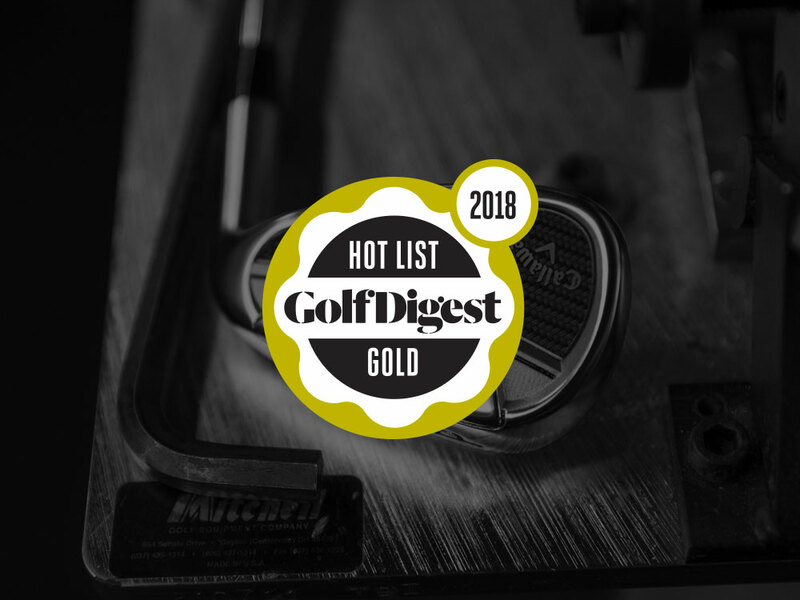 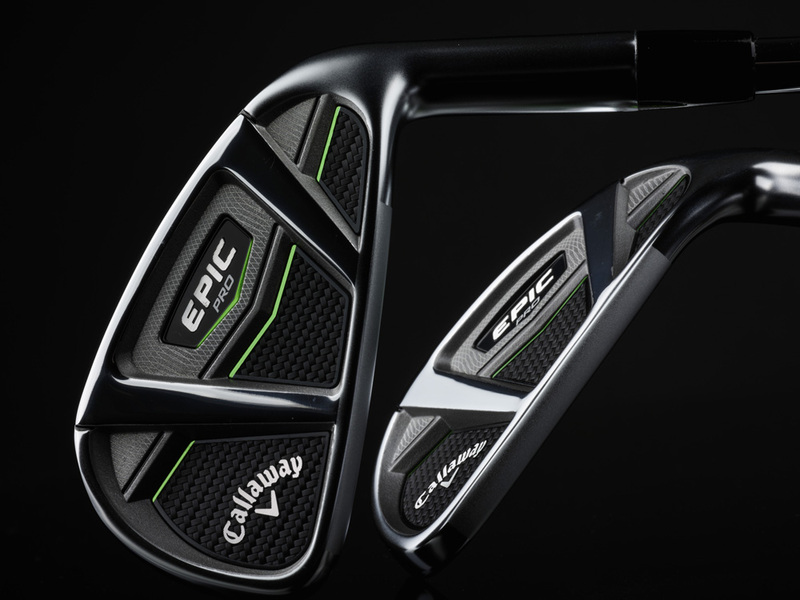 Epic Pro Irons is rated 4.8 out of 5 by 553.